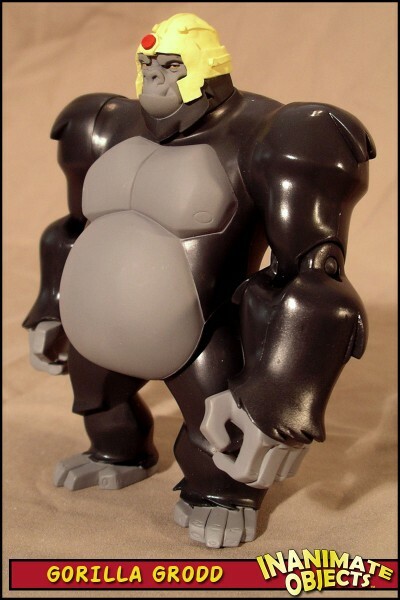 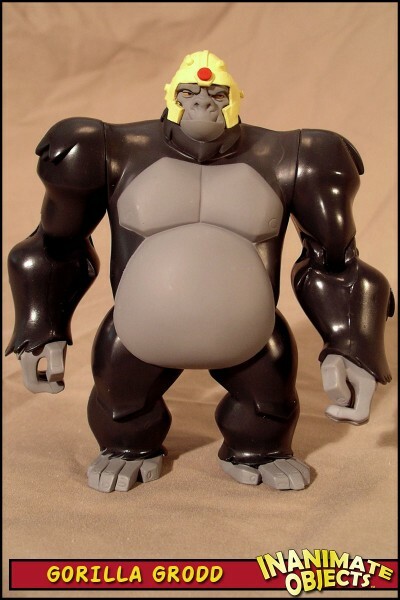 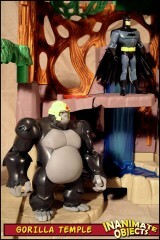 Finally, Mattel released a Gorilla Grodd figure! 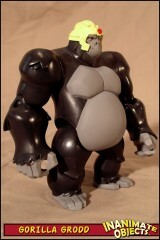 Naturally, I had to create a special “variant” edition of Grodd in his psychic power-enhancing helmet. 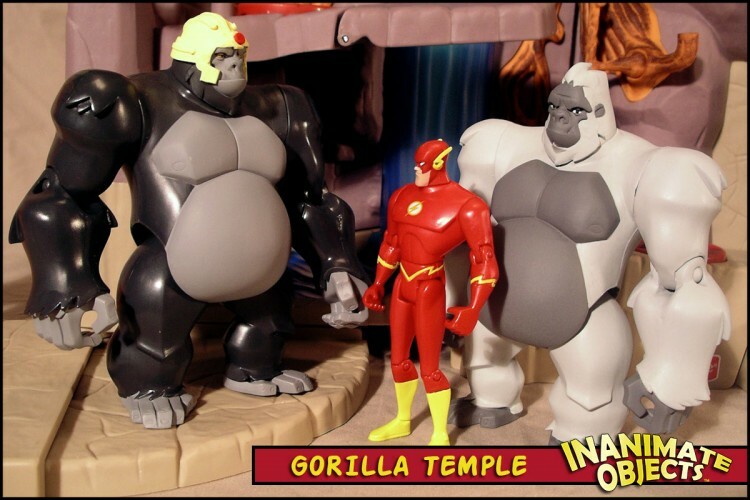 I simply Dremeled down Grodd’s existing hair and sculpted the helmet details around his now bald dome.